The Aristophil Collection is arguably the finest manuscript and autograph collection in the world. Some of it could become yours on 16-20 June. 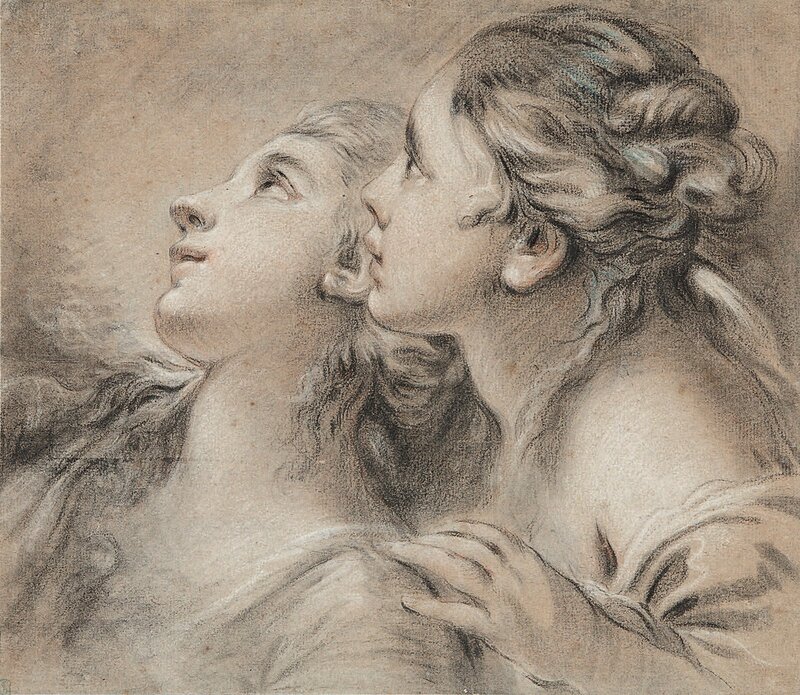 The Aristophil collection is one of the largest manuscript and autograph collections in the world, and it is progressively being auctioned off, for the benefit of collectors! 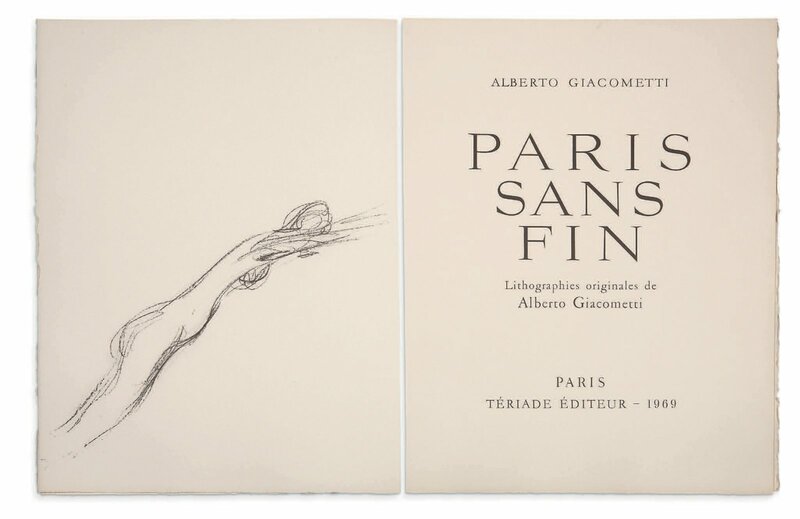 From 16 to 20 June, auction houses Aguttes, Artcurial, Drouot Estimations, and Ader-Nordmann, operating for the dispersion of the collection, will organize seven historical sales. Aristophil went bankrupt after the founder Gérard Lhéritier was charged with fraud and money laundering in 2015. The collection consists of a total of 135 000 items, and Claude Aguttes har been appointed by the Commercial Court to organize the sales. With so many lots, it is hard to know where to look first, but fear not, the auctions are divided into themes (Origin(s), Postal History, Fine Arts, Literature and Music). The series begins with the Sale “Origins – Texts from the Middle Ages and the Renaissance” on 16 June. Forty-five manuscripts, charters, incunables and prints will go under the hammer, for a global estimate of £4M. 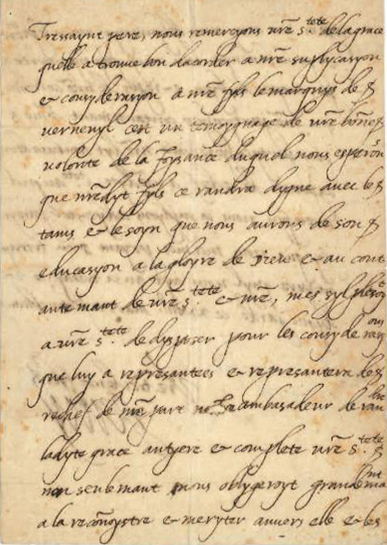 The sale is a French-history lesson in miniature, as it features letters form Marie de Medicis, Henri IV and Jean the Good. 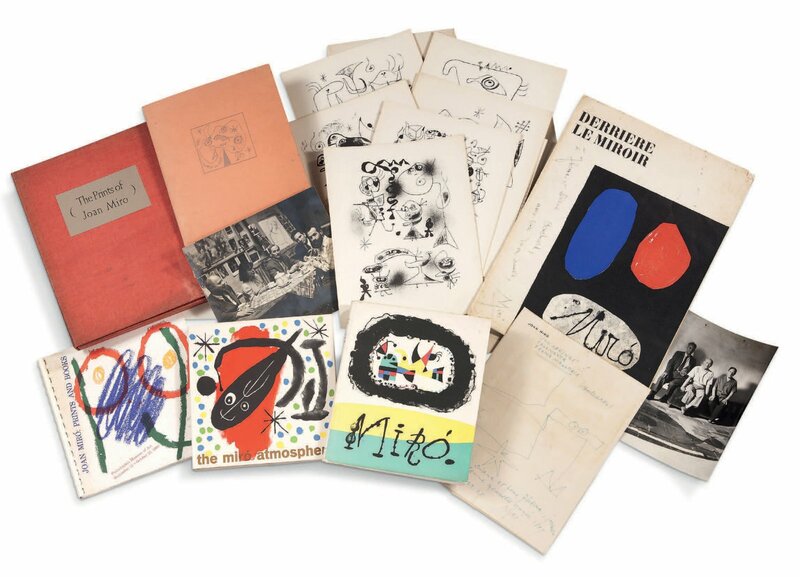 Poets and writers are the stars of the 19 June sale, with the likes of Céline, Huysmans and Wilde taking centre stage. 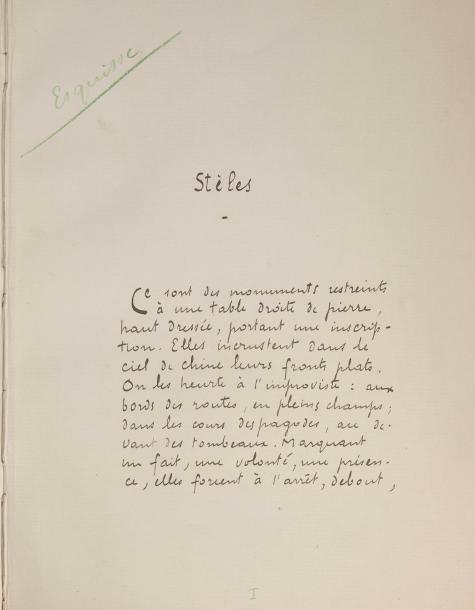 The autograph manuscript of Victor Segalen’s masterwork Stèles, written in China, is the most coveted lot of the sale. It is estimated between £87,000 and £105,000. The endnote is given by the music sale, playing to the tune of over three centuries of musical geniuses. 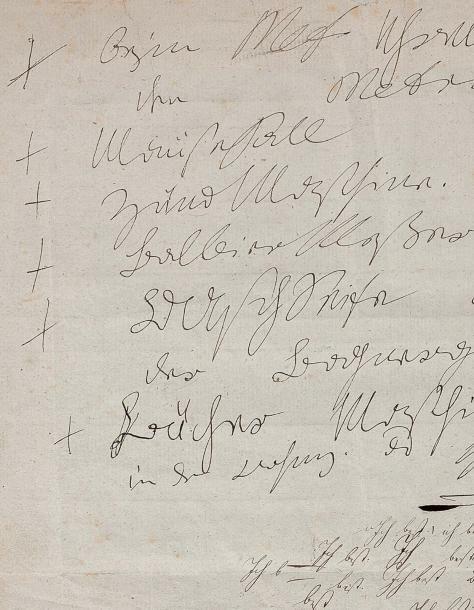 It’s not all about music, however: a shopping list penned by Beethoven around 1817 carries an estimate of €50,000-60,000! Check out Aguttes’ Aristophil lots on Barnebys.